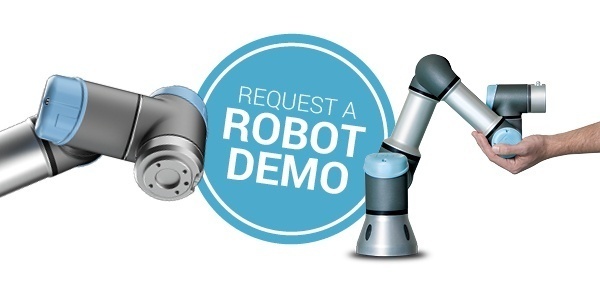 UR collaborative robots offer game-changing benefits for your business. With materials requiring different processing and temperature ranges, flexibility is crucial on the plastic and polymers product line. The highly agile e-Series can be used across all areas of plastics and polymer production to meet changing demands, extending production capabilities while reducing employee exposure to noxious gases off during production.